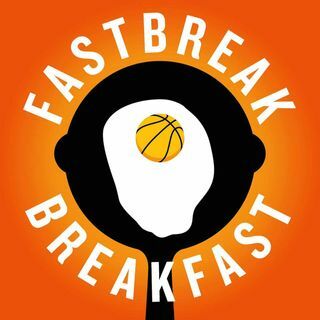 Fastbreak Breakfast S5 Ep. 10 "Chuck Wears a Jon Mask"
"Chuck Wears a Jon Mask" The sleep-deprived hosts marvel at the success of the Mavericks and Timberwolves, worry about the Spurs and Heat, plus so much more. When buying tickets use our code FASTBREAKBREAK at SeakGeek.com for $20 off your first purchase.